Voice acting coach & mentor Lili Wexu offers one-on-one coaching sessions. 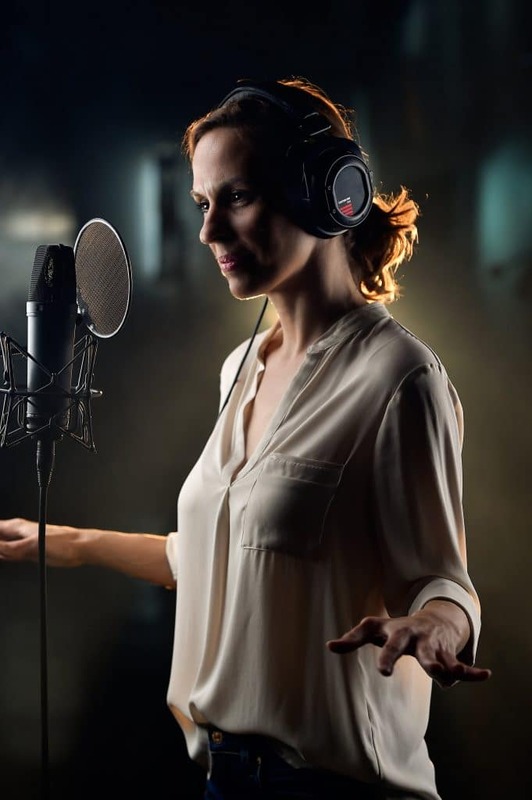 Are you a film, television or theater actor looking to cross over into voice acting? Do you have a sudden voice audition you would like coaching on? Perhaps you are a signer and would like to utilize your skills and talent in the voice acting and voice over sector? Or maybe you love creating characters when you read to your kids or talk to your pets? If you’ve answered yes to any of these questions, I can help you develop your talent. As you become more independent, I can help you navigate a career in the voice over industry. Watch me Voice Acting on YouTube. I primarily work in the commercial sector, as a narrator, and as a live announcer (live events like award shows, galas and games). If you need help in the Animation and Video Games sector, I will refer you to an excellent coach. I will help you discover your strengths and build on them. Coaching techniques are designed to help you become independent and effective at auditioning and booking voice over jobs. With practice, you’ll be able to use the tools we work with in our sessions to create original performances in a heartbeat. They will also help you build the confidence you need to perform for directors and clients. Once you have booked a slot, I’ll send you an invoice which you can pay by credit card, or through a PayPal link. Invoices must be paid before coaching sessions. For a more in depth career consultation and program, please refer to the voice acting mentoring page.